TradeMark East Africa (TMEA) and the Tanzania Ports Authority (TPA) recently signed a USD60.1m grant agreement to support the transformation of the Dar es Salaam port. The support is intended to transform Dar port into a modern port through improving the operational and spatial efficiency and increase handling capacity. Port productivity: Productivity improvement plan; strengthening operating procedures; implementing the new cost accounting. Port reform dialogue and process: Transaction advisory services; Landlord strategy assessment; Landlord skills needs assessment; Dar Port reform dialogue, port charter; Public Private Partnership (PPP) capacity development. These interventions will enable the port of Dar Es Salaam to increase its capacity in container trade, bulk shipping and improve efficiency in handling cargo and ships and gradually transform into land lord managing operations carried out by private sector at higher levels of efficiency and requisite investment. 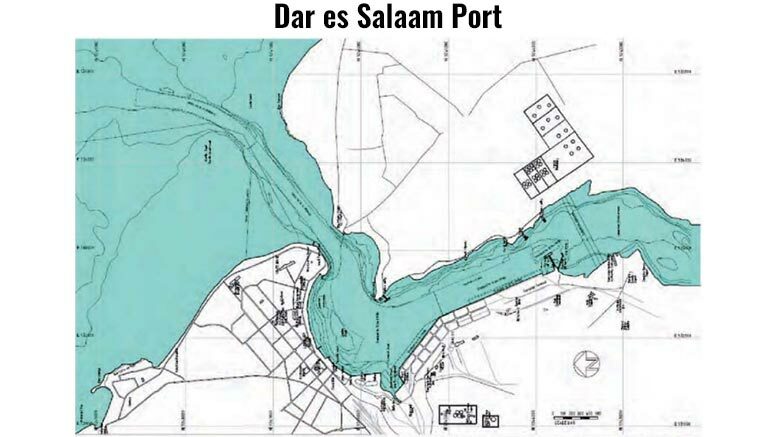 Dar Es Salaam port handles approximately 90% of Tanzania’s seaborne import and export volume. It is the gateway to global trade and serves as a transit port for Burundi, Democratic Republic of Congo, Rwanda, Uganda, Zambia and Malawi. Traffic at Dar port is projected to increase from a throughput of 13.5m tons in 2013 to 28m tons in 2028, with container throughput increasing from 577,047 Twenty-Foot Equivalent Units (TEUs) handled in 2013 up to 1,138,000 TEUs in 2018 and 3,226,000 TEUs in 2028.